Is a used hybrid car a good investment? 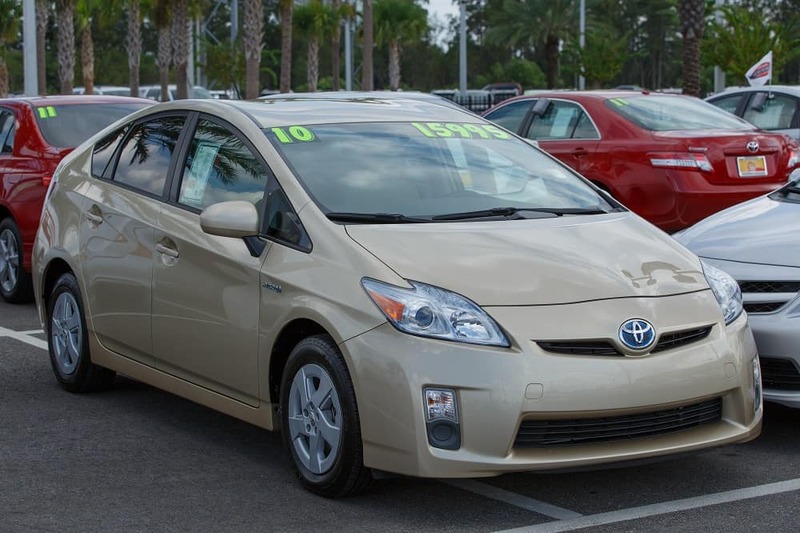 If you’re shopping pre-owned cars in Orlando, then you’re bound to run into more than a few hybrids. These cars have grown in popularity since their introduction to the market because they’re extremely clean, green, and fuel-efficient. They also tend to have the latest and greatest technology both under the hood AND inside the cabin (and let’s admit it – they’re really stylish). However, are they a good investment if you buy them used? Should you invest in a used hybrid car? A lot of people hesitate when it comes to buying a used hybrid car because of one main concern – the battery. Did you know that hybrid batteries are more expensive than a traditional battery you’d find in a gasoline-powered car? Those typically run you around $100-150, but hybrid batteries are pricier; you’ll find yourself shelling out closer to $2,000. HOWEVER – before you panic – let us point out that these batteries last a lot longer than your typical battery. They’re a lot bigger, sturdier, and more powerful and they usually last 10 years at the MINIMUM. So, when should you worry about buying a used hybrid car? It’s safe to say that if the car you’re thinking about buying is 2-3 years old, you’re in the clear. You’ve got plenty of time behind the wheel before you have to schedule a battery replacement. Even 4-5 years should be fine, honestly. The only time you may want to take the battery into consideration is if you’re buying a late model used hybrid car. In that case, have a mechanic take a peek under the hood to see what kind of shape the battery is in. You may want to factor the cost of a battery into the overall price of the car if it looks like it’s going to need to be replaced anytime soon. MUCH better fuel efficiency. The 2018 Toyota Prius, for example, gets 54 mpg in the city and 50 mpg on the highway. A cleaner performance so you can feel better about your time on the road. These cars are Super Ultra Low Emission Vehicles so they put out fewer emissions than a traditional car. They also use less fuel, which means they’re not using up as many natural resources. Top technology. You may think all of the innovation is under the hood, but it’s also up for grabs inside the cabin. Depending on which year and model you land on, you’ll find tons of entertainment and connectivity features like Entune Audio, an integrated backup camera, Bluetooth wireless streaming for calls and music, navigation, the Entune App Suite, voice-command controls, Sirius XM Satellite Radio, and more! Modern and unique style. With features like alloy wheels, rear spoilers, SofTex interiors, fog lights, and an angular and edgy design, you’re sure to turn heads when you’re behind the wheel. 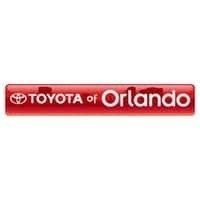 Shop Toyota of Orlando’s hybrid selection today! What’s to lose? 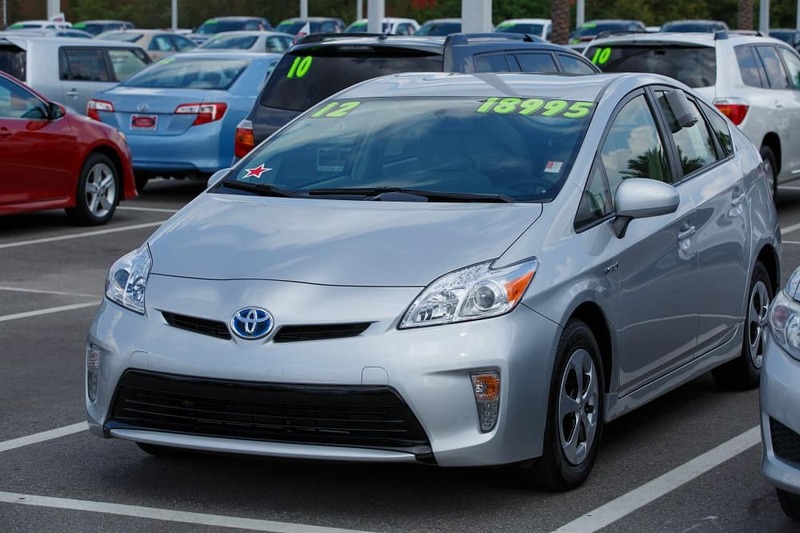 Get behind the wheel today – shop ALL of our used hybrid cars at Toyota of Orlando today! 0 comment(s) so far on Is a used hybrid car a good investment?